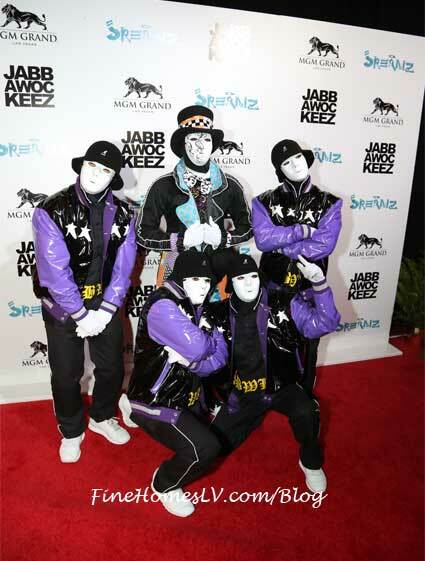 The world-famous Jabbawockeez celebrated the grand opening of their new show JREAMZ at MGM Grand Las Vegas on Friday, February 19, 2016. Celebrities, family and friends attended and walked the red carpet to the packed house of fans. 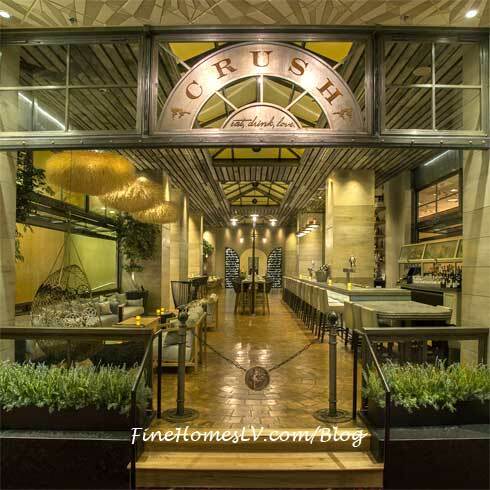 Acclaimed retired soccer players, Míchel Salgado and Luís Figo, were spotted at Jenna and Michael Morton’s CRUSH inside MGM Grand in Las Vegas on Friday, February 19.